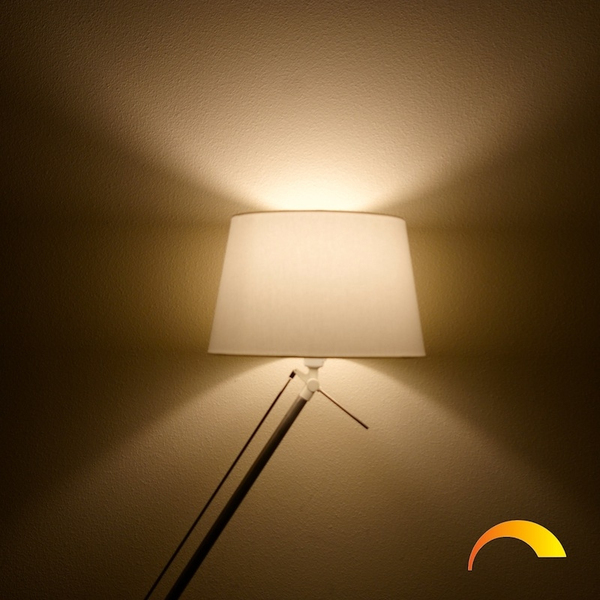 The tunable white smart LED lamp offers the possibility to set the brightness and light temperature separately. 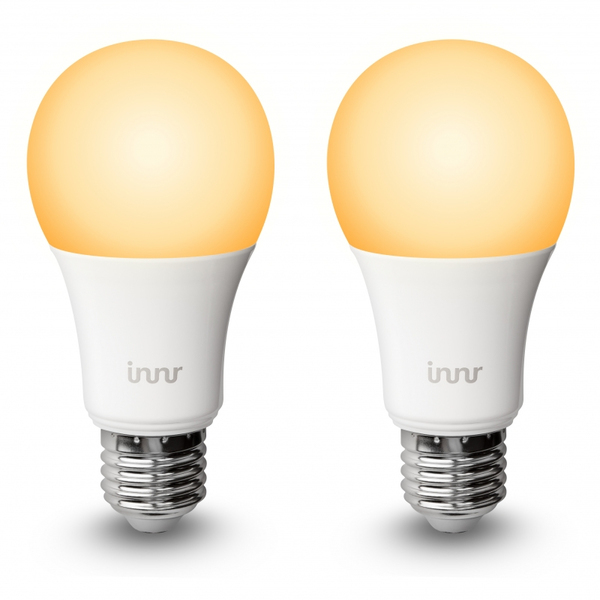 This Bulb is the smart LED version of the classic light bulb with adjustable light temperature. 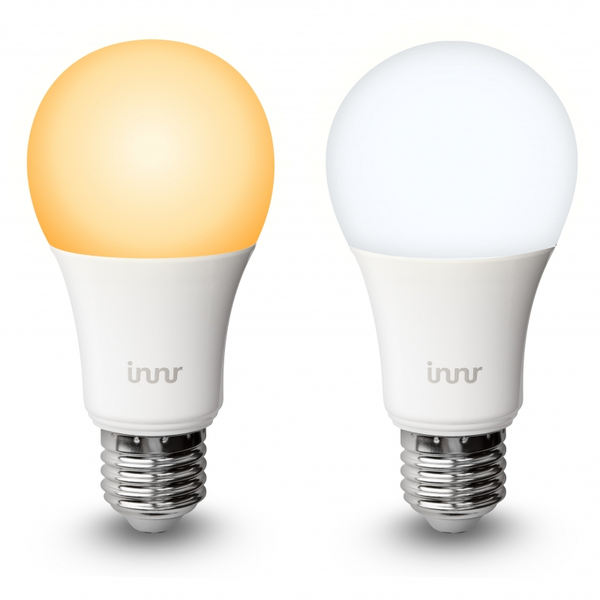 The Tunable White function makes it possible to control both the color temperature (2200-5000K) and light intensity. That means that you can choose when you want cool or warm lighting and how bright that should be. 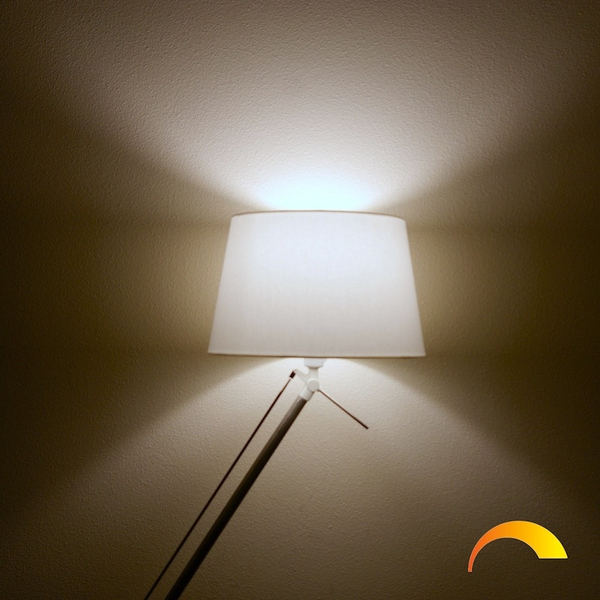 Replace your existing bulbs in an instant with this smart and energy-efficient LED light that can vary in light temperature. The app operation opens up a world of possibilities. Turn on all your lights at once or dim them for extra atmosphere. 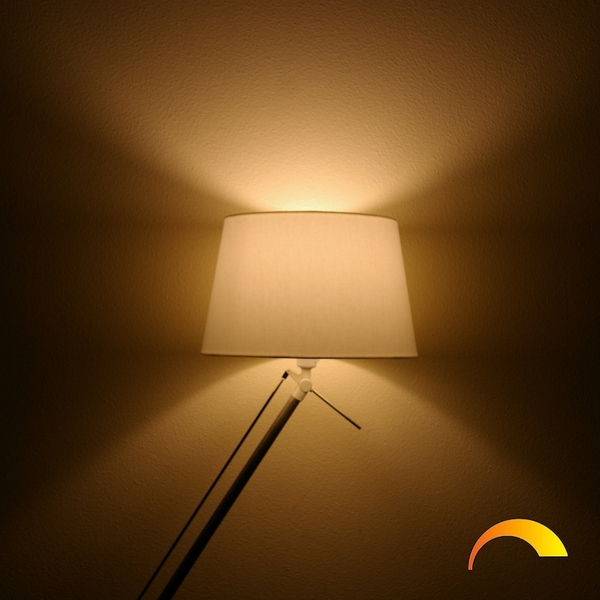 Choose the light temperature that suits the moment, cool daylight to update and warm light for relaxation.